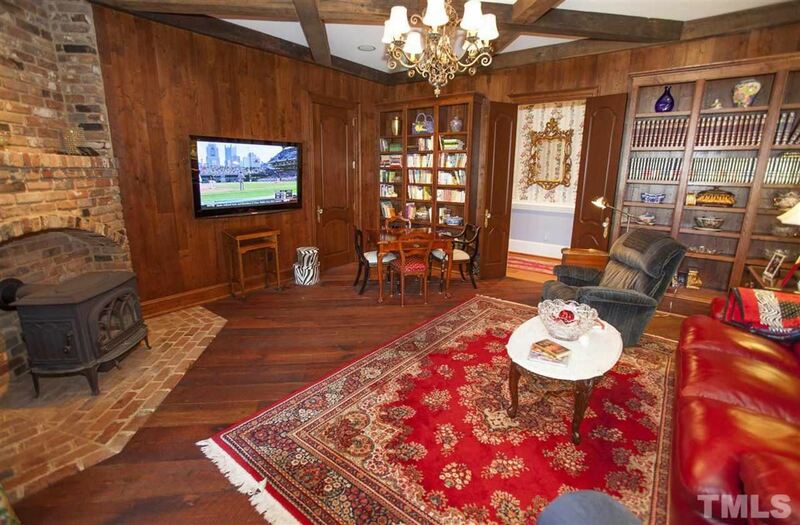 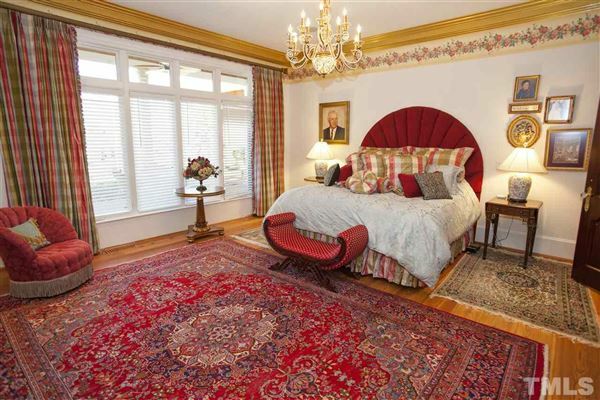 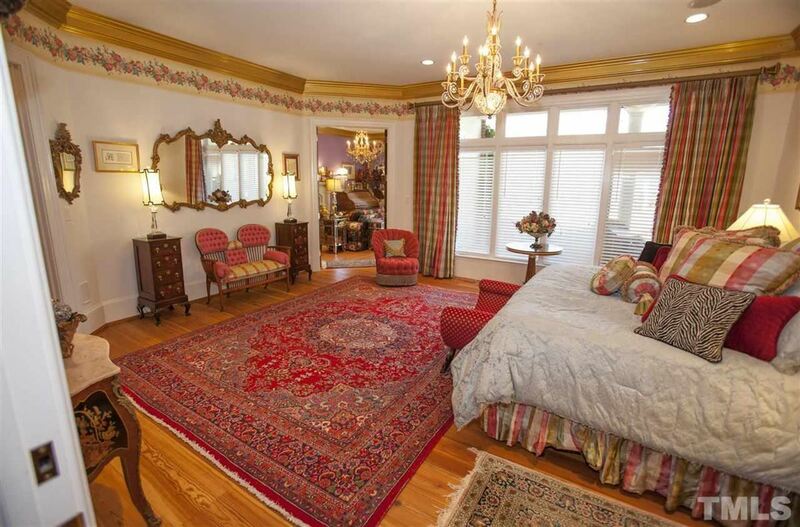 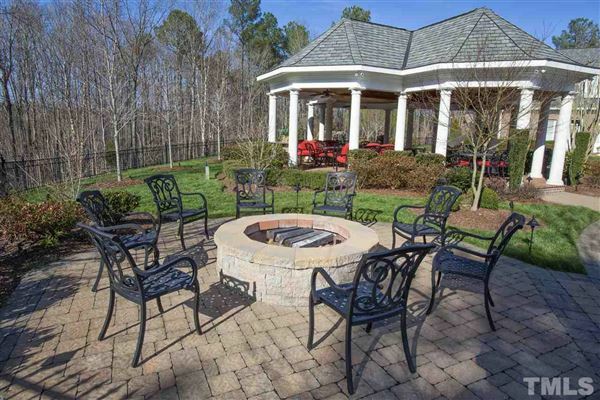 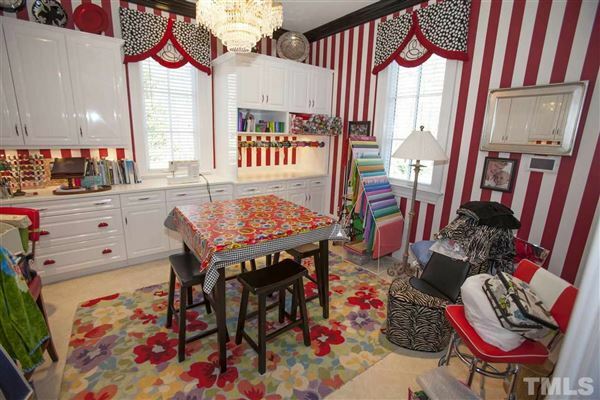 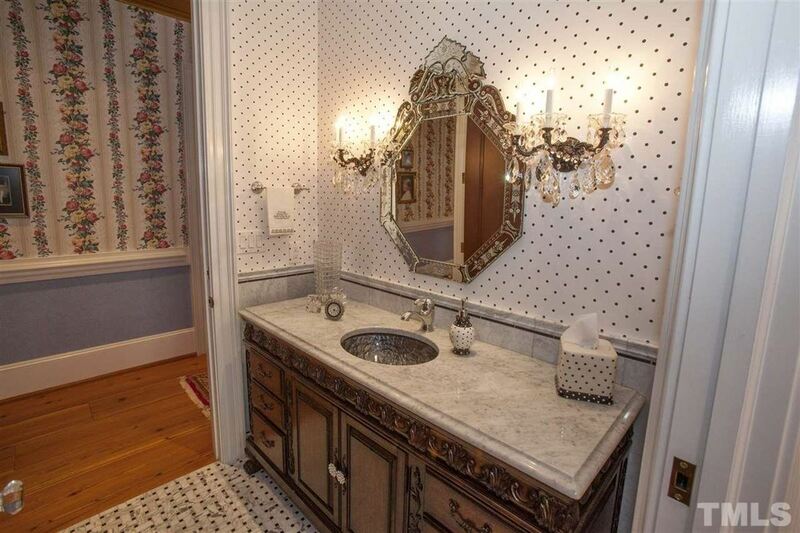 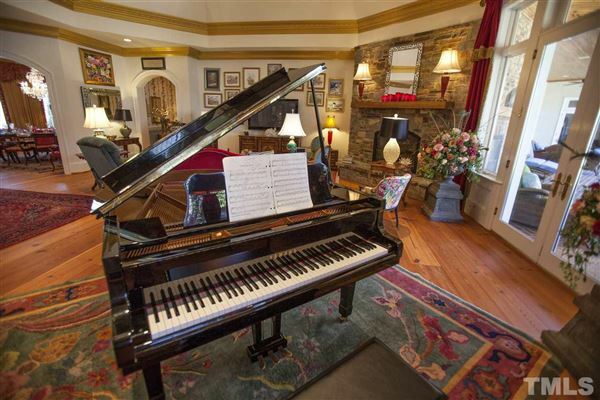 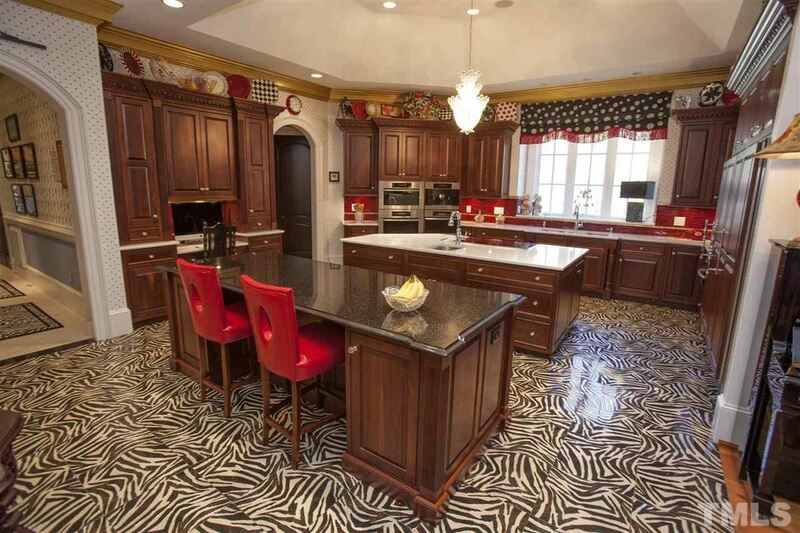 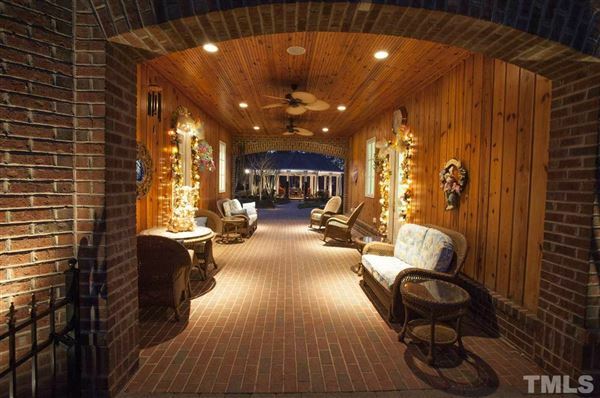 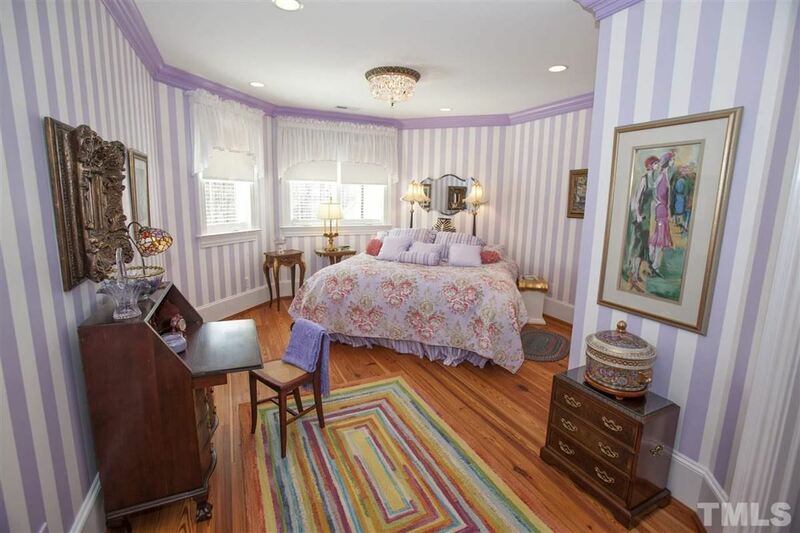 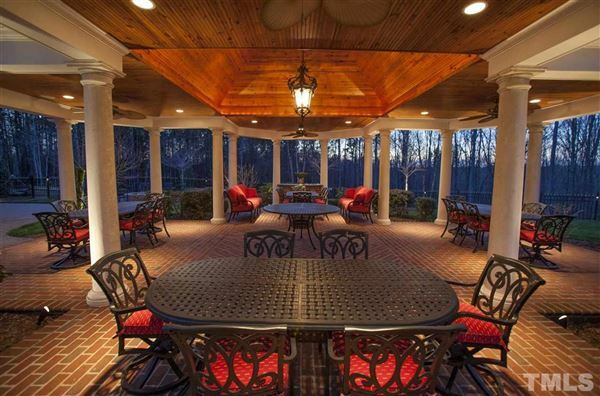 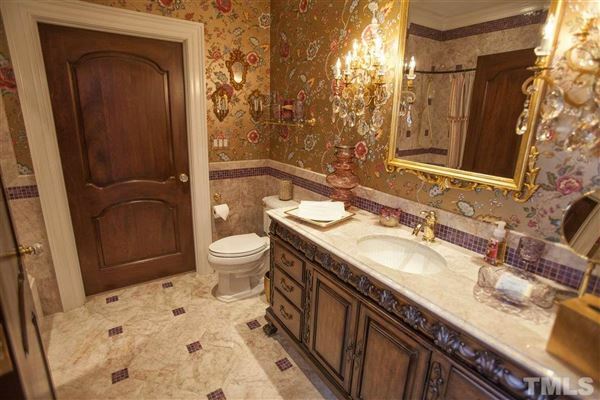 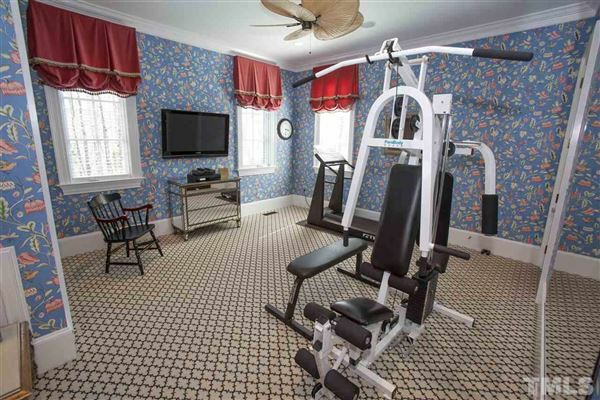 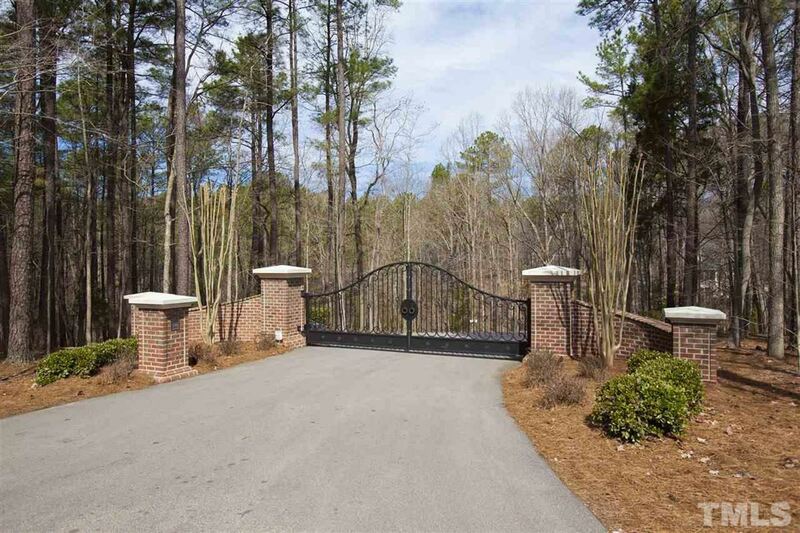 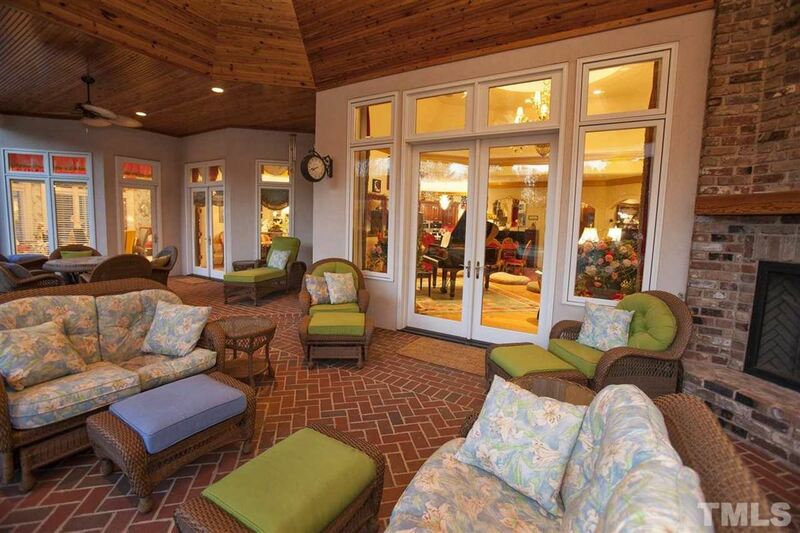 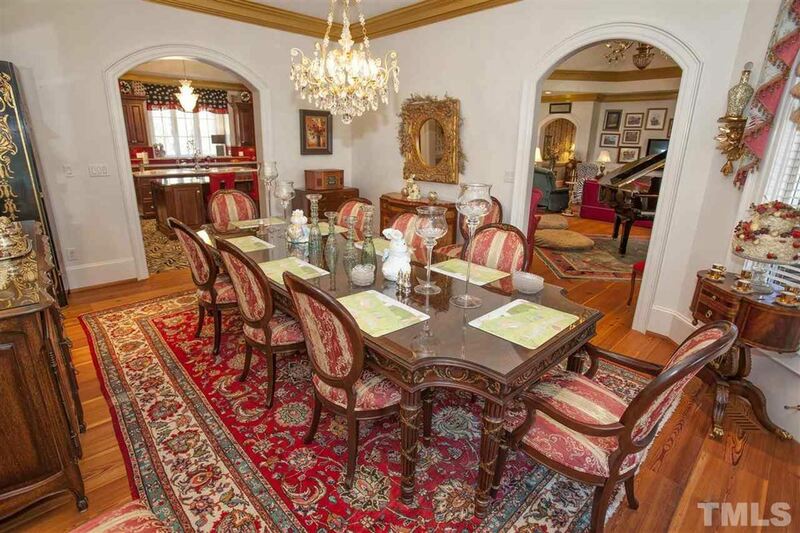 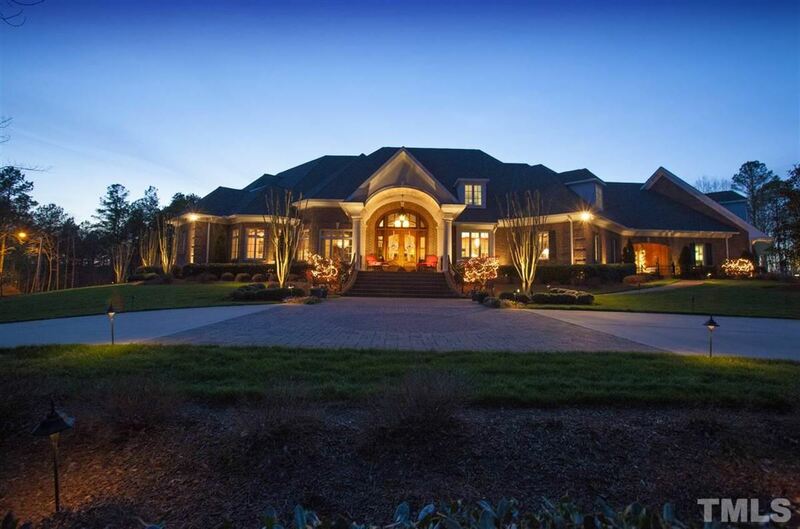 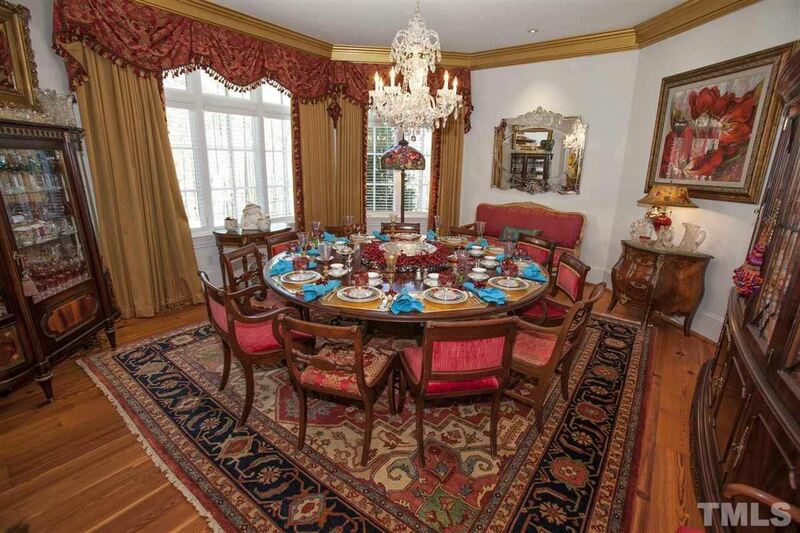 Sprawling 31 acre estate home located on Wake / Durham County line. 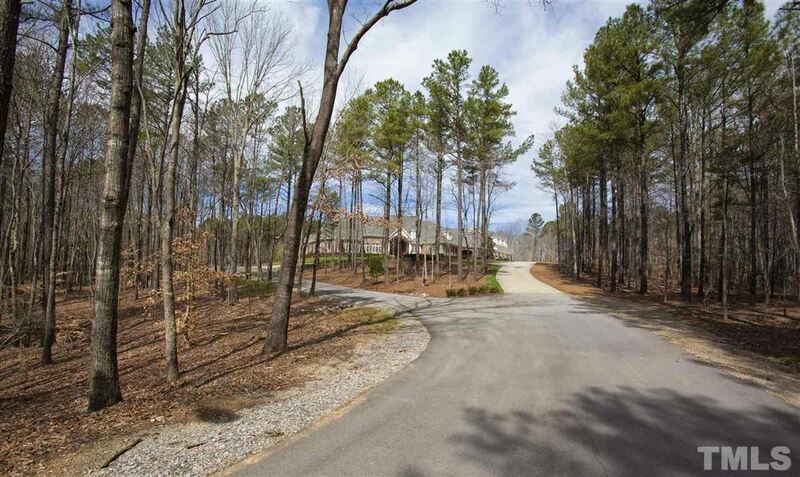 This exceptional property is just minutes from Falls Lake with easy access to Raleigh and Durham. 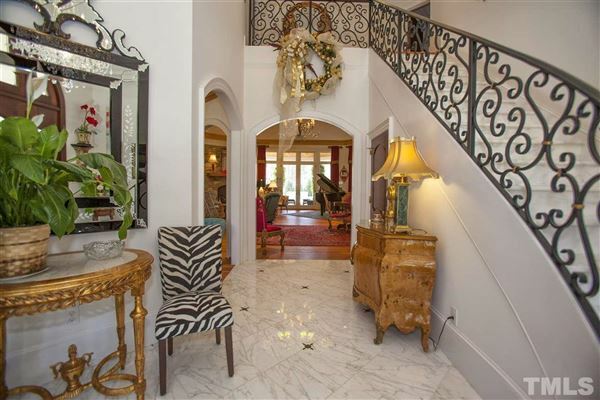 This custom five bedroom, seven bath home offers amenities including an open floor plan, stunning living room, huge chef's kitchen, first floor master wing with office, exercise room, study and his and hers walk-in closets. 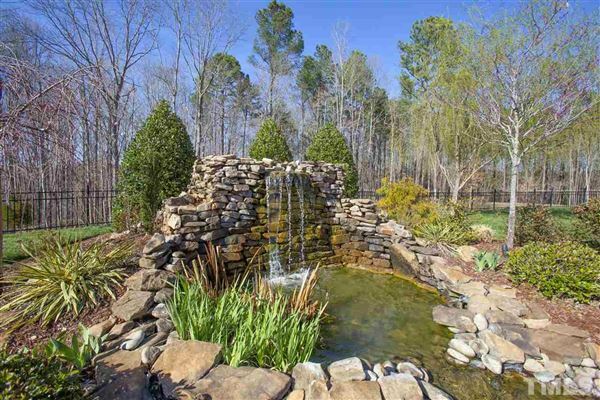 A four-car garage with bathroom, outdoor loggia overlooks pool and custom waterfall with Koi pond. 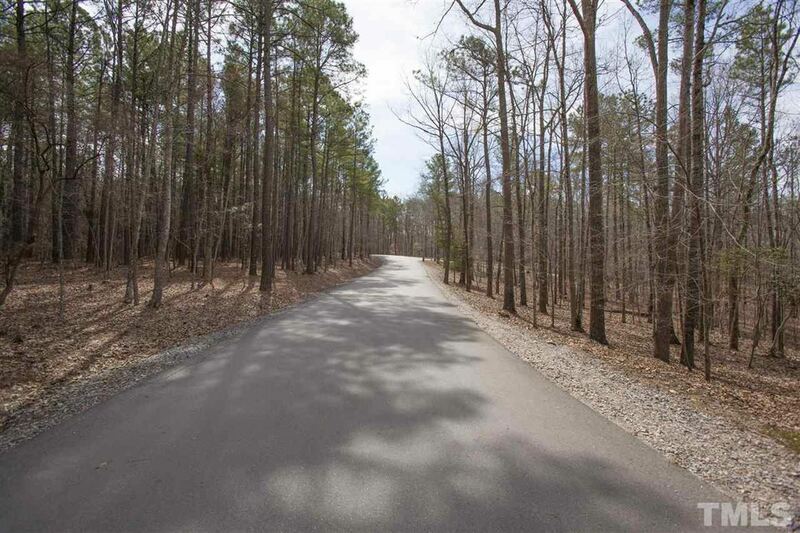 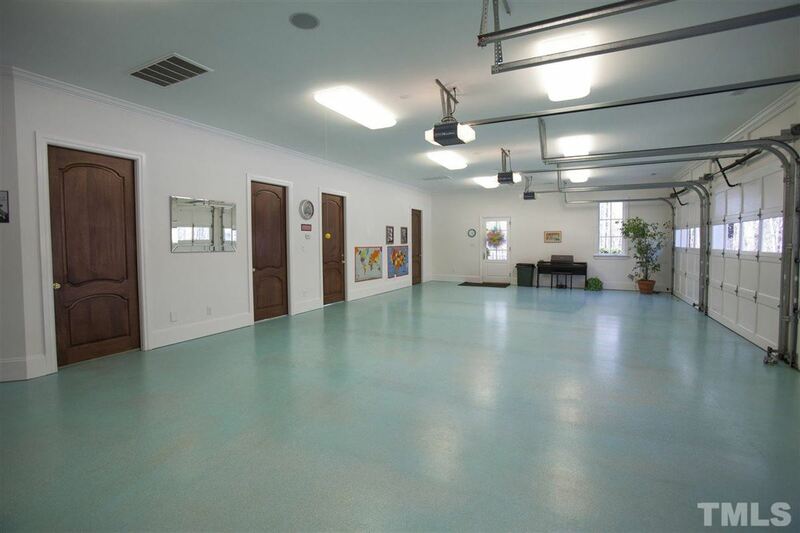 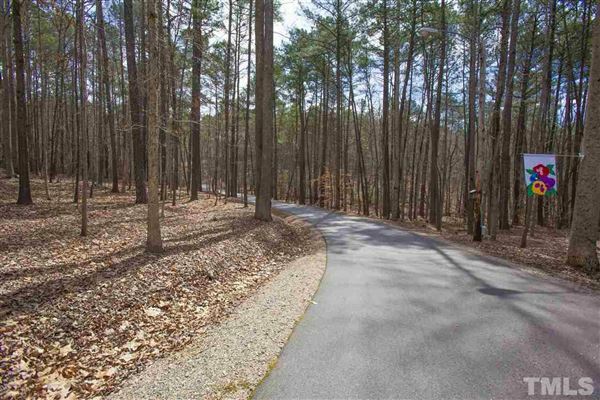 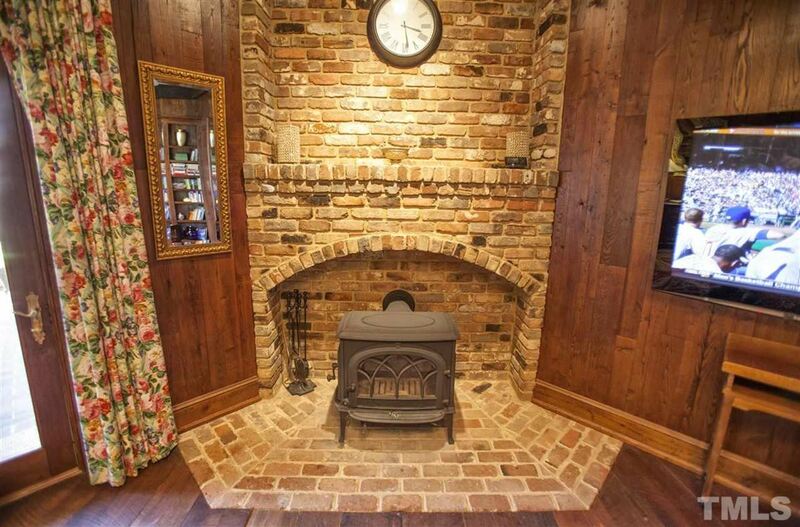 Landscaped and sits on 31+/- acres of privacy!